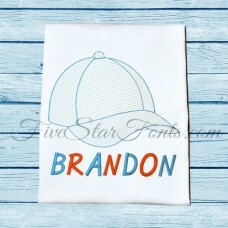 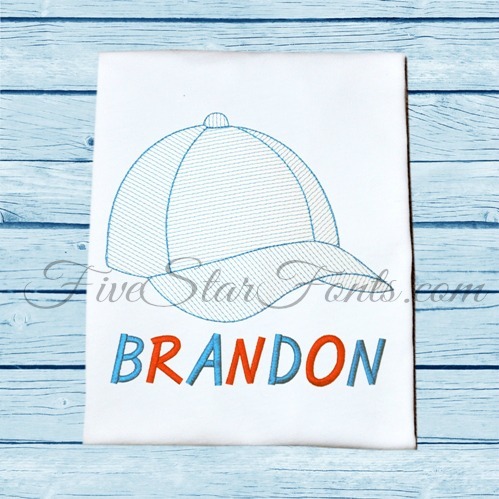 We used our "Smartie Pants" Embroidery Font for Brandon's name. 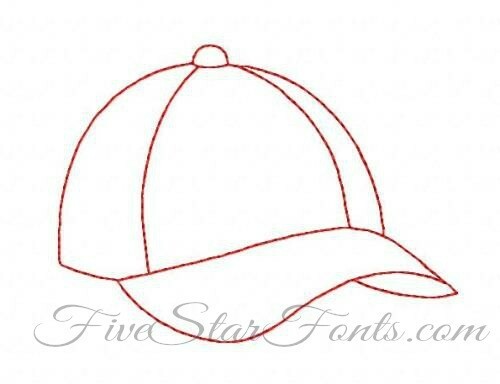 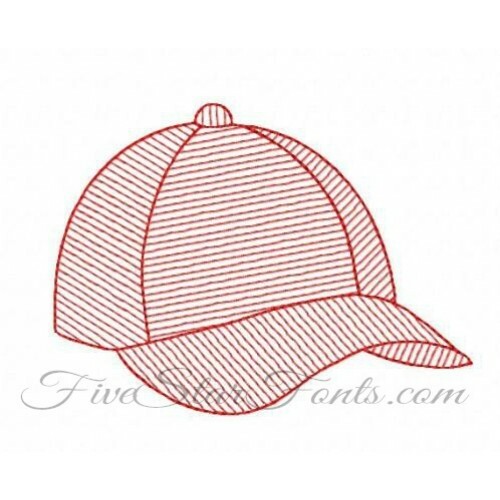 You can find the link in Related Products tab above. 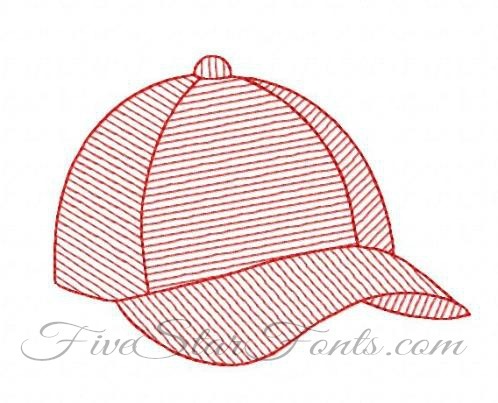 Both Sketch and Vintage designs included for the same price!